Hello! As you probably know, I absolutely love mascara! I own way too many and even when I find one I love, I still go out and buy more. 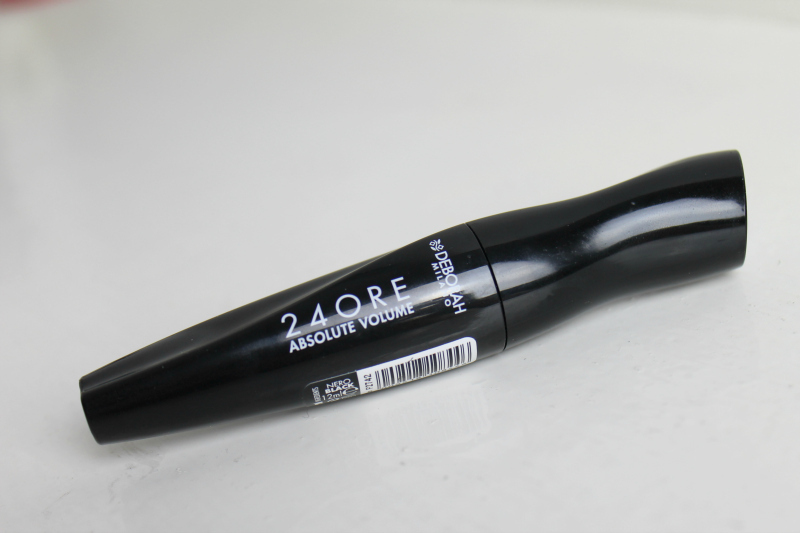 When I received the Deborah Milano 24 Ore Absolute Volume Mascara*, I was really excited to try it! This mascara claims to achieve a false lash effect by volumising, defining and lengthening eyelashes. I have used this every single day since I first tried it because it is just amazing! It is definitely one of the best mascaras I have, and I own a lot! I do prefer slightly smaller brushes and this brush is pretty big, so that is the only downfall. It's definitely not too big though and I don't end up with mascara all over my eyelid! I do find it a little too big for my lower lashes and it leaves them looking clumpy, however I don't tend to ever wear mascara on my bottom lashes though so this doesn't bother me! I curl my lashes before applying mascara and the curl holds all day. 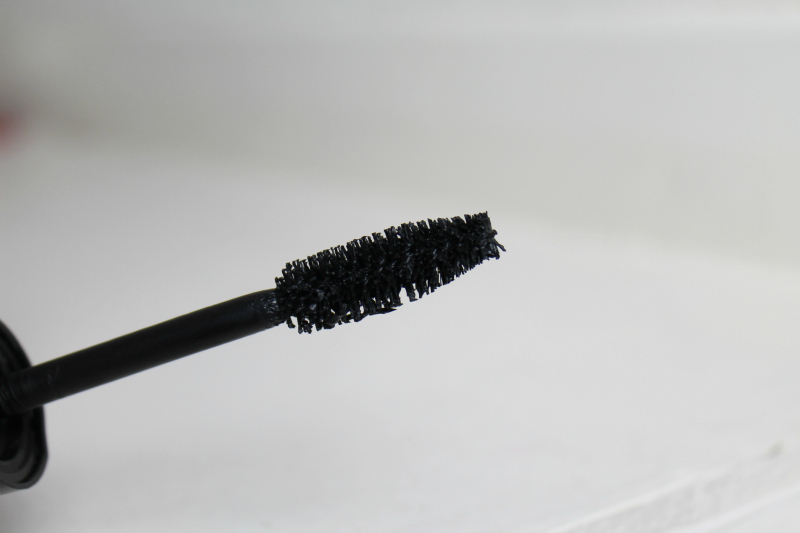 This mascara is very black and does not smudge, flake or budge at all throughout the day. 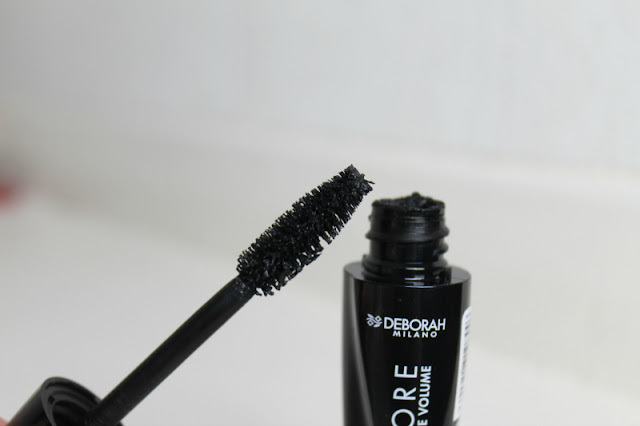 I never usually have any issues with mascaras smudging, however I have used a couple before that flake a little on my face throughout the day. This is such an amazing mascara and I have been using it everyday for about a month now! That is amazing for me because even when I find one I love, I usually still switch between a few and buy new ones which I haven't been doing at all! This mascara is available here for £9.50. Bargain! Have you tried this mascara? I hadn't heard of Deborah Milano before I received this, but I have been trying another product from them as well which I am really enjoying! There will be a review of that soon. I really like the look of that brush, I usually go for larger brush. Looks like a great mascara! I've been looking for a new mascara actually. This looks pretty good :) which is your favourite mascara though?